With a history of more than 5,000 years long, "flax" has earned its Latin name 'usitatissimum' (meaning: useful) many times over. 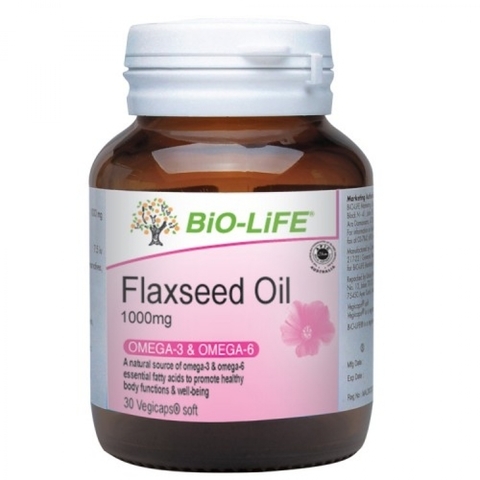 Of all natural sources of fatty acids, Flaxseed (Linium usitatissimum) is one of the few plants oils that contain omega-3, omega-6 as well as omega-9 fatty acids. 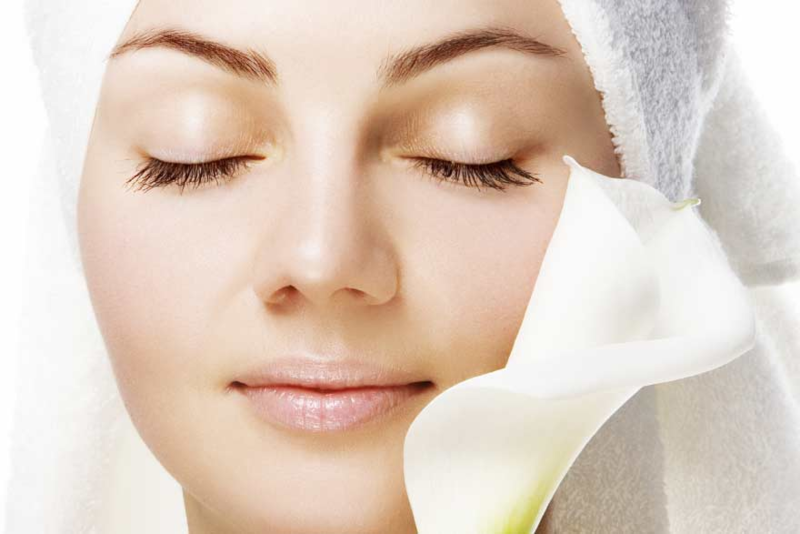 Flaxseed oil is the richest known sources of ALA, which plays a vital role in maintaining skin, nerve and eye health. 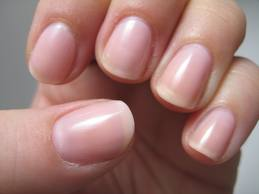 Deficiency of ALA can result in dry, flaky skin, certain nervous disorder and vision impairment. Flaxseed oil is made up of 57.5% ALA (omega-3), 17.5% LA (omega-6) and 17.5% Oleic Acis (omega-9). Adult: One capsule three times daily with food or as recommended by our nutritionist. Children (6-12 yrs): One capsule daily with food or as recommended by our nutritionist. 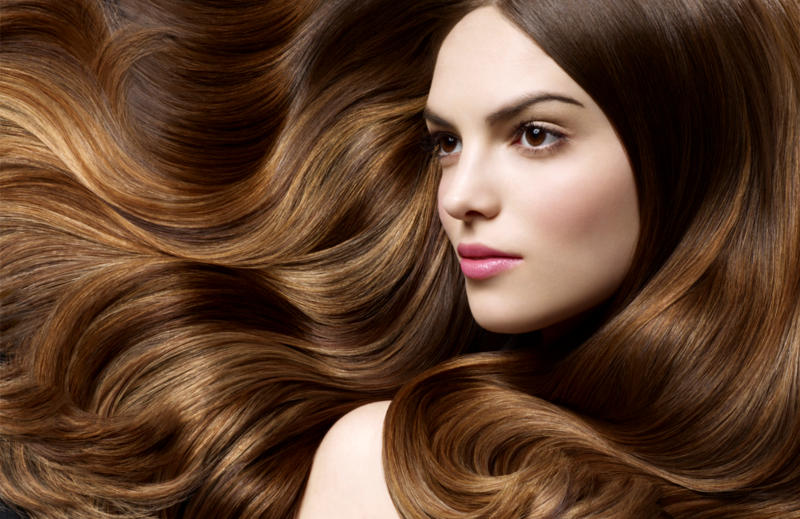 Flaxseed oil supplements are generally safe. However, at high doses, it may (though rarely) cause diarrhoea in some individuals. 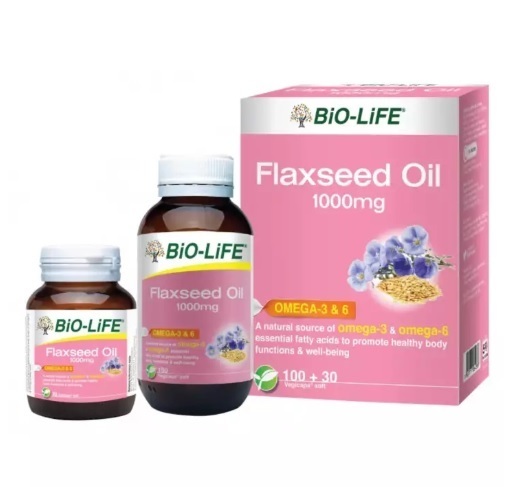 Because of possible anti-thrombotic activity, hemophiliacs and those taking warfarin should be cautious about the use of flaxseed oil. Not recommended for infants, young children, pregnant and nursing mothers. Most of BiO-LiFE range of fatty acid products is encapsulated in vegetable based soft gelatine. Soft gelatine capsules are prepared from gelatine, glycerine and water and can absorb several times their weight in water. Moisture is a very critical spoilage factor. Do not pour out capsules onto the palm, but use the cover of the bottle. When the capsules are attacked by moisture, they would become soft, leak and thus causes capsules to stick together. 100+30 pack is BACKORDER item.